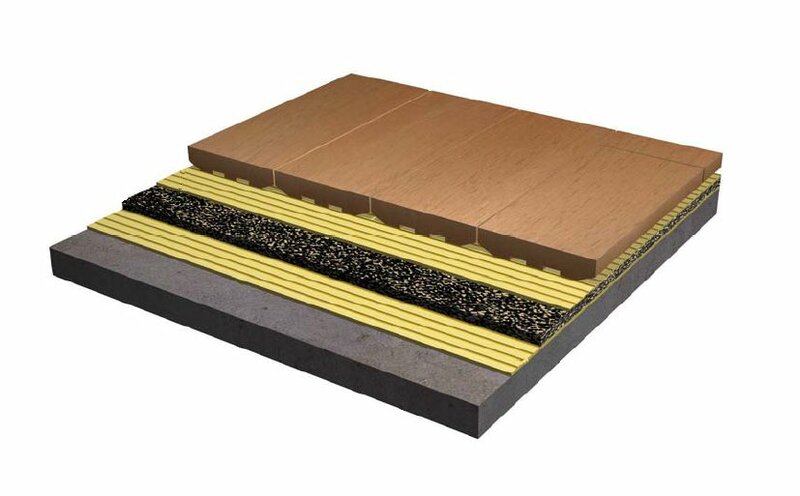 Timberland stocks underlays suitable for any flooring scenario. 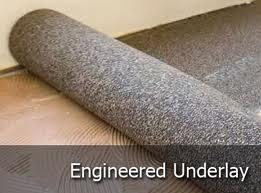 We have proven experience in Body Corporate approval processes and can assist in meeting your project requirements. 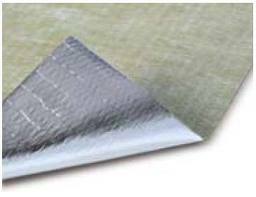 We use and recommend “FOAMLAY Acoustic Underlay” to provide improved impact isolation and greatly reduced reflected foot noise in many application, from high rise developments to single dwelling projects. BCA requirements are for a Ln,w+Ci rating of 62 or less. 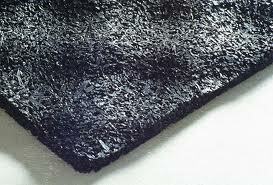 2mm FOAMLAY (Premium Grade) achieved a rating that is significantly below the BCA design goal of 62. If you have any questions, please contact us and speak to one of experienced staff.